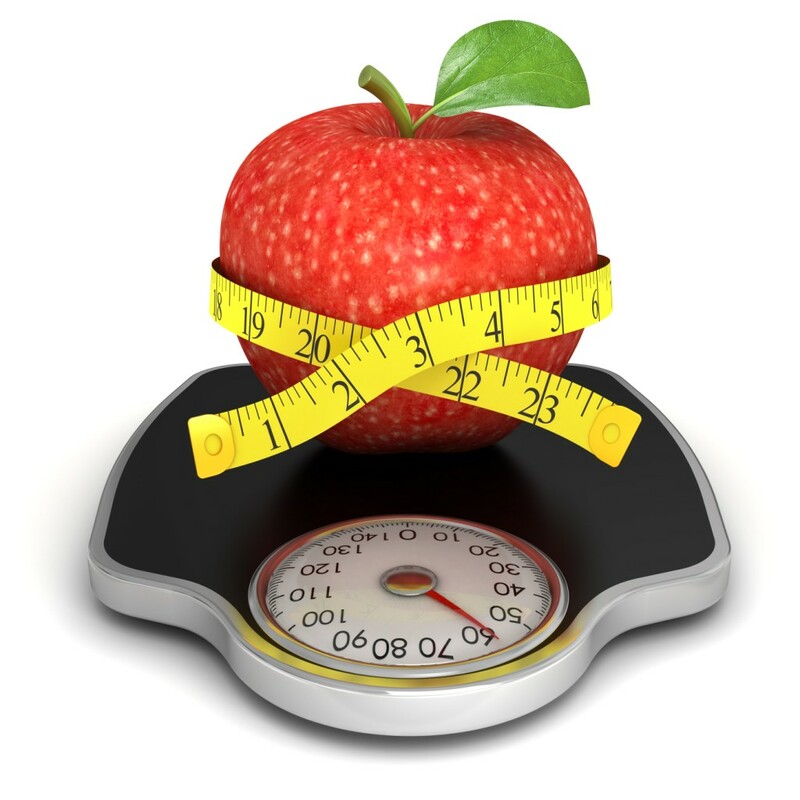 It is a well-established fact that losing weight is achievable only if you carefully monitor your calorie intake. Instead of taking too many and trying to burn them later, it is always better to take only necessary amount of calories. The required number of calories varies from person to person. There are several factors involved, like age, height, current weight and the extra pounds you are carrying. Getting rid of the extra weight by taking calculated calories is a slow yet effective process. Therefore, one needs to be really patient. Recommended calories intake is different for every person, but there are surely a few very simple guidelines, which can be used at the start. First of all, calculate the number of calories you are taking at the moment. Just go to google.com, and write Calorie Calculator. You will find plenty of links, which will help you determine daily calorie needs. After calculating your current calorie intake, you need to adjust it as per the weight you want to lose. Approximately, there are 3500 calories in a pound of body fat. So, if you want to lose 1lb, you will have to create this amount of calorie-deficit through diet. According to the fresh researches, a woman needs 1940 calories a day, while the required amount of calories for a man is 2550. These are not exact figures, because it entirely depends on your lifestyle and other factors. Your daily activity and body composition are the most important elements in this regard. Cutting down on your calorie intake is crucial when to comes to losing weight. If you are a lady, you need to take less than 1500 calories a day, provided you don’t do anything exhausting. Suppose, if your aim is to lose one pound in seven days, your negative calorie balance must be 500 per day. Likewise, the men need to ensure that their calorie intake should not go beyond 2000. There are two ways to create calorie deficit. Either you put restriction to calorie intake, or burn the extra ones by exercising. Usually, the canned foot tells you how many calories are inside. It is very important that you don’t cut down your calorie intake too much, because it is all about staying fit while losing extra weight. According to the American College of Sports Medicine (ACSM), women must not take less than 1200 calories a day. Similarly, the calorie level should not be dropped below 1800 for men. Initially, you just need to reduce your calorie intake by 15-20%; however, you can go further depending on the weight you want to put off.